Before he was a traitor, Benedict Arnold was a true American hero. He was fearless in battle and a beloved leader of men. He risked his life for his country and was instrumental in the early success of the American Revolution. George Washington called him, "The bravest of the brave." His name was Benedict Arnold. What started Washington's favorite military leader down the path to treachery? In The Life of Benedict Arnold, Isaac N. Arnold, a descendant of Benedict Arnold, looks at both sides of this mysterious and compelling individual. The author shows us the complete man: Arnold's boyhood and military success, the betrayal, and his last years in England. Isaac Arnold also draws a portrait of Benedict Arnold's wife, Peggy Shippen, who played a critical role in her husband's treachery. With dozens of excerpts from the actual letters and memorandum of George Washington, Benedict Arnold, Peggy Shippen, and many others, Isaac Arnold leads us up to that moment when Benedict Arnold made his fateful decision, one which he truly believed would end the ongoing bloodshed of his fellow Americans. 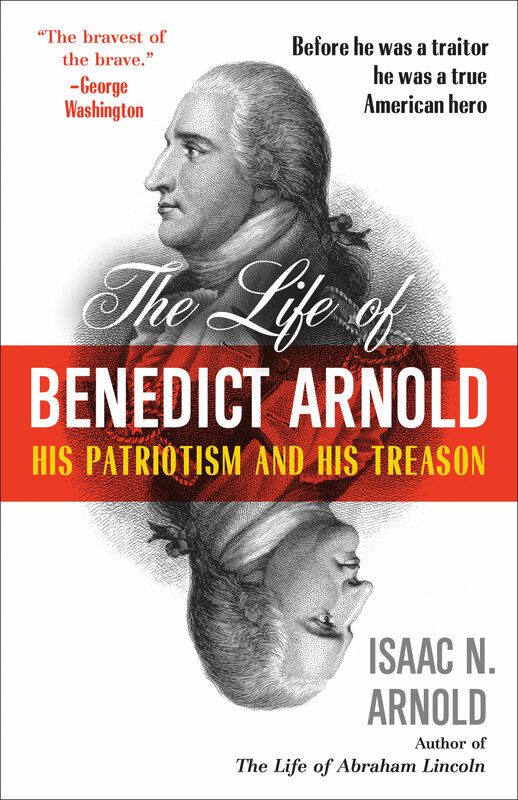 The Life of Benedict Arnold is a timeless and tragic tale of a disgraced American warrior. "Let me die in my old American uniform! God forgive me for putting on any other." - Benedict Arnold, on his deathbed. Isaac Newton Arnold was born on November 30, 1815, in Hartwick, Otsego County, New York. He was a schoolteacher in Otsego before becoming a lawyer and moving to Chicago. He went on to serve as congressman and made history when he was the first to introduce a resolution to abolish slavery. He served as president of the Chicago Historical Society, and was a personal friend of Abraham Lincoln. He is also the author of The Life of Lincoln. Isaac Arnold died on April 24, 1884, in Chicago, Illinois.